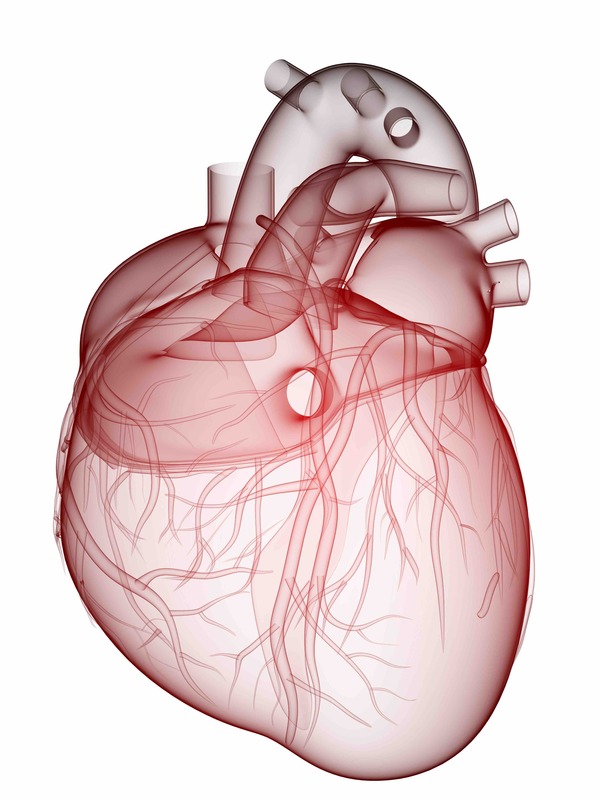 Xeltis has successfully completed its second feasibility trial in patients for its novel bioabsorbable cardiovascular device technology, the second in just over three months to show positive results in patients a year after surgery. 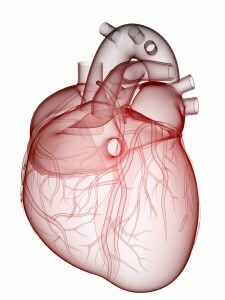 “The study results confirm the extraordinary potential of our bioabsorbable technology for a number of different cardiovascular applications to potentially replace most commonly used implantable devices, enable ETR, improve patient outcomes and reduce healthcare costs“ stated Laurent Grandidier, CEO at Xeltis. In this study, young children born with only one functioning heart ventricle and requiring a Glenn procedure have been implanted a Xeltis bioasborbable cardiovascular patch as part of their operation.